A few months ago I was honored to be asked to photograph Dr. Paul R. Epstein, M.D., M.P.H for his new book that was just released (cover shown below). 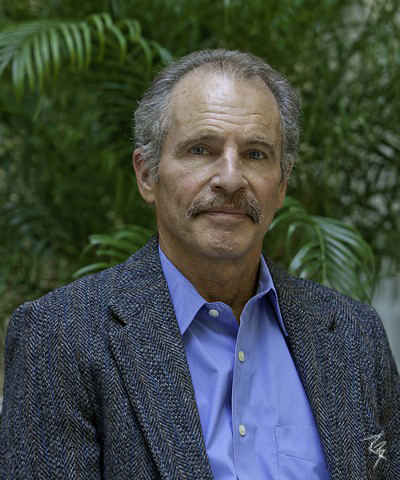 Dr. Epstein is the Associate Director at the Center for Health and the Global Environment at Harvard Medical School. Dr. Epstein is trained in tropical public health and has worked in medical, teaching and research capacities in Africa, Asia and Latin America. 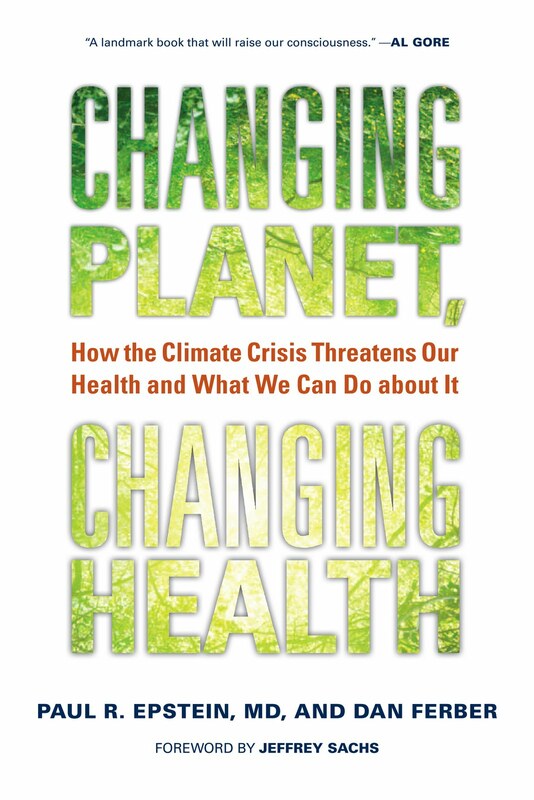 In 1993, he coordinated an eight-part series on Health and Climate Change for the British medical journal, Lancet. He has worked with the Intergovernmental Panel on Climate Change (IPCC), the National Academy of Sciences (NAS), the National Oceanic and Atmospheric Administration (NOAA) and the National Aeronautics and Space Administration (NASA) to assess the health impacts of climate change and develop health applications of climate forecasting and remote sensing. 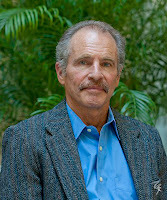 Dr. Epstein also served as a reviewer for the Health chapter of the Millennium Ecosystem Assessment and coordinated Climate Change Futures: Health, Ecological and Economic Dimensions, an international project with Swiss Re and the United Nations Development Programme assessing the new risks and opportunities presented by a changing climate. He prepared the report Healthy Solutions for the Low Carbon Economy: Guidelines for Investors, Insurers and Policy Makers that examines the "stabilization wedges" through the lens of health and ecological safety. He has coordinated two Cat Modeling Forums with A.I.G., Lloyd’s of London and other insurers and insurance brokers, facilitating integration of dynamic and statistical models for better risk assessment and reduction. Dr. Epstein received recognition for his contributions to the work of the Intergovernmental Panel on Climate Change, which shared the 2007 Nobel Peace Prize with former Vice President Al Gore.